Gill is currently Chair of Public Services Staff Commission in Wales and has worked in the public sector for most of her career. She is a qualified chartered accountant and held a number of senior positions in the former Audit Commission and the Wales Audit Office. 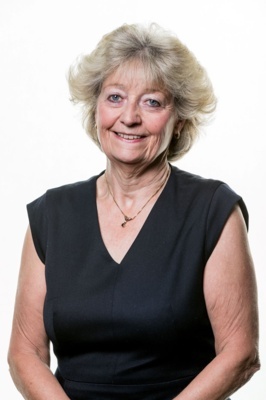 She has more recently undertaken a wide variety of key roles across the public sector in Wales, including Deputy Chief Executive, Director of Resources and Statutory Section 151 Officer, and other director roles in both local government and the health sectors. Gill has served on Housing Association Boards and CIPFA Council and specialises in corporate governance, peer review, and organisational turnaround.